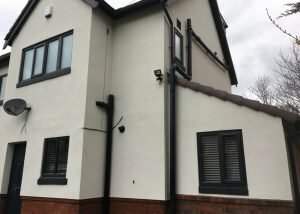 Are you looking for a reliable rendering company in the Leeds area? 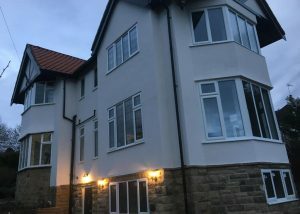 West Yorkshire Rendering Specialists have over 30 years’ experience in the rendering industry, considerably more than many of our competitors. All our work is guaranteed for 30 Years. We are approved by one of the major brands in the rendering industry, K Rend. We work throughout West Yorkshire particularly in and around Leeds, but also further afield. 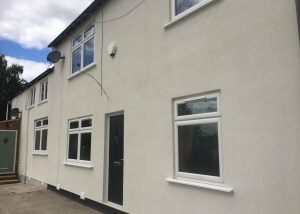 We carry out K Render rendering, silicone rendering work, brick effect render, traditional rendering, coloured rendering and insulation rendering. 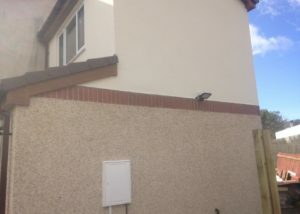 We use eco friendly render products. 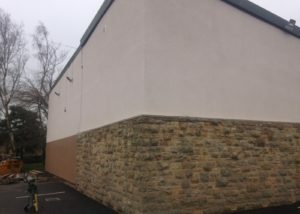 West Yorkshire Rendering Specialists have over 30 years’ experience in the Rendering industry. Experience is vital in being able to produce high quality work again and again. 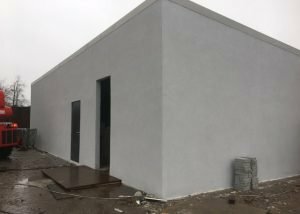 We keep up with the latest trends in the rendering industry, such as the use of textured coatings, insulation render and coloured renders. 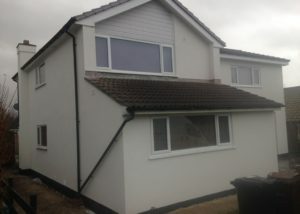 All work carried out by West Yorkshire Rendering Specialists comes with a 30 Year guarantee. This allows you peace of mind when using us. 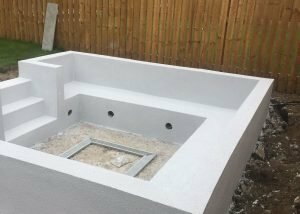 We are able to offer this guarantee as we are very confident in the quality of our work. We use the best materials and apply them using our many years’ experience.